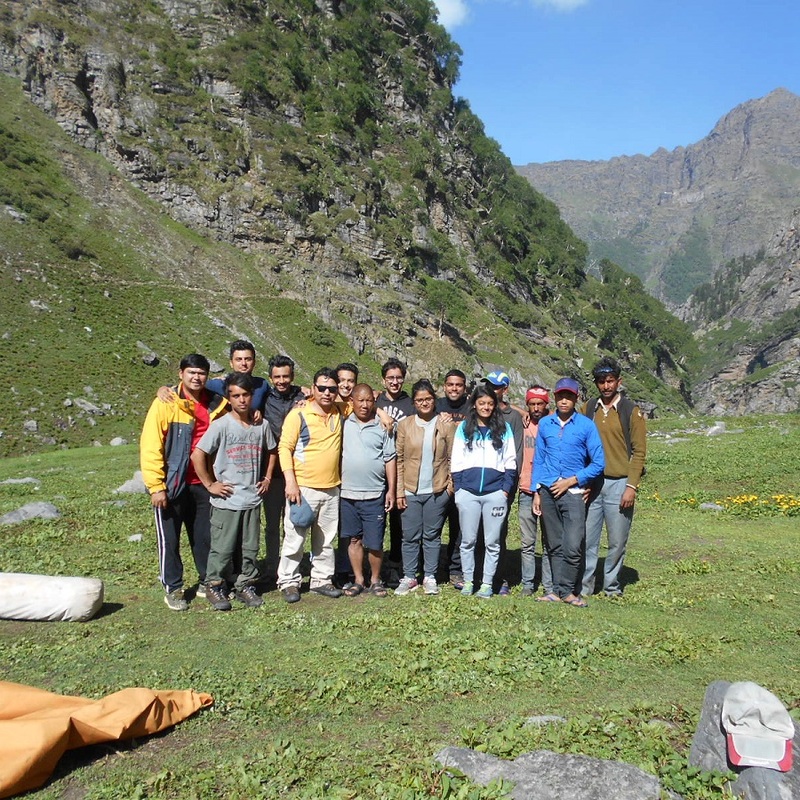 It was nice experience trekking for the first time in life for all the group. Guides were very good. Cook and his group were fabulous. Food was amazing, it was getting better by better by every day. Hamta pass was amazing and thrilling because of ice. All the staff were helping and accommodation was amazing. We all love trekking for five days. Day by day trekking was getting better and flawless. Potala Adventures are good and best also.